Do you have photos, historical accounts or other items pertaining to the Amboy area? Would you like to share this historical information with the world? 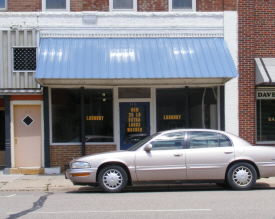 LakesnWoods.com would like to publish your Amboy photos (current or historical) or historical accounts on this website. Original materials can be returned and your privacy will be respected. 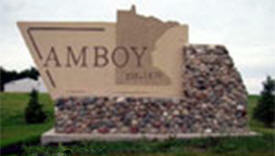 Amboy may not be the largest city in Minnesota, but we make up for it in heart. 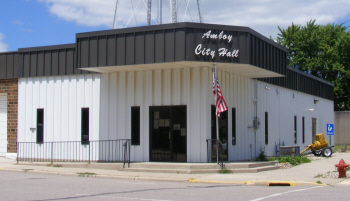 Amboy is located on the junction of Highway 169 & 30, nineteen miles south of Mankato and fifteen miles north of Blue Earth. 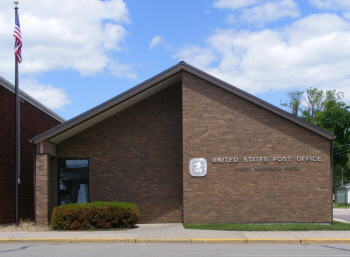 The Amboy community has plenty to offer and we continue to add more goods and service for your convenience. 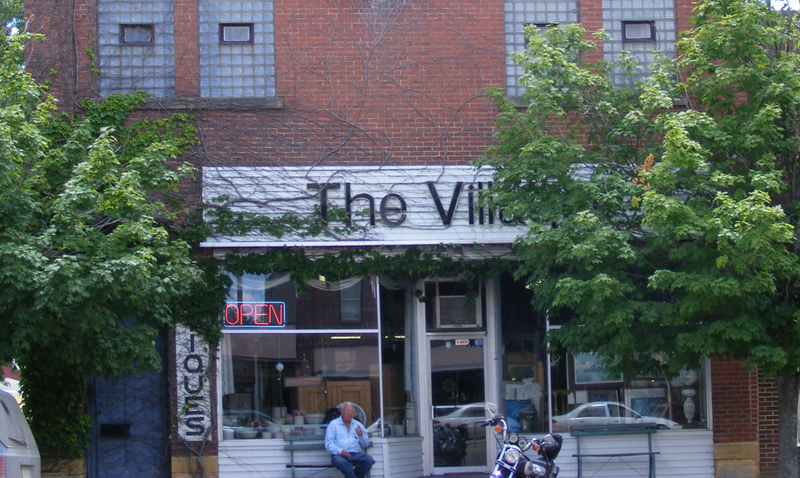 The city is continually evolving from its’ roots in farming to a new generation of specialty business. 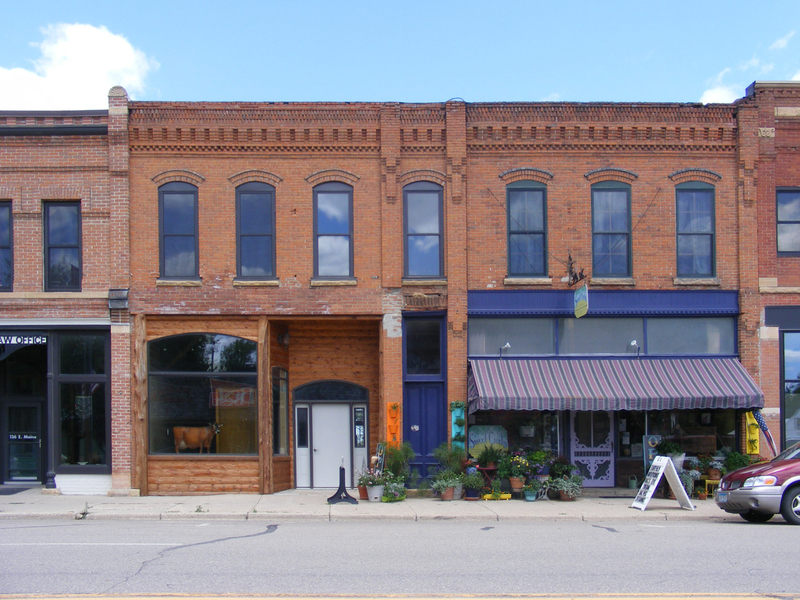 As independent farms become fewer and cities continue to expand, more people have found Amboy to be a great city to call home. We welcome you to see what we have to offer. It may surprise you. Between community events, activities and business offerings, you will find more than you thought possible. We look forward to your visit. According to the United States Census Bureau, the city has a total area of 0.31 square miles (0.80 km²), all of it land. 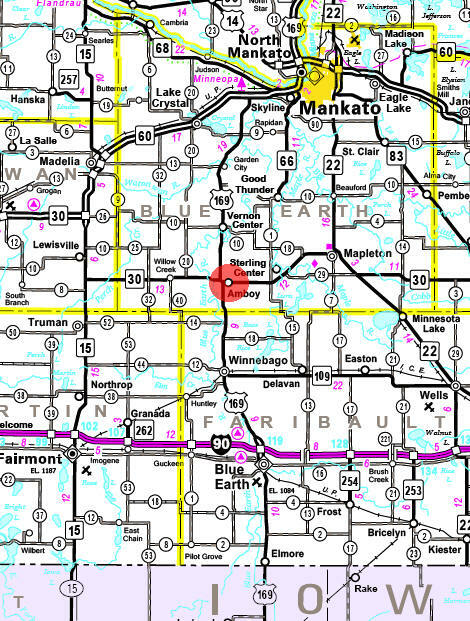 U.S. Route 169 and Minnesota State Highway 30 are two of the main routes in the community. As of the census of 2010, there were 534 people, 232 households, and 157 families residing in the city. The population density was 1,722.6 inhabitants per square mile (665.1 /km2). There were 260 housing units at an average density of 838.7 per square mile (323.8 /km2). The racial makeup of the city was 96.8% White, 1.3% African American, 0.2% Native American, 0.4% Asian, 1.1% from other races, and 0.2% from two or more races. Hispanic or Latino of any race were 5.1% of the population. There were 232 households of which 26.3% had children under the age of 18 living with them, 55.2% were married couples living together, 8.6% had a female householder with no husband present, 3.9% had a male householder with no wife present, and 32.3% were non-families. 28.9% of all households were made up of individuals and 11.6% had someone living alone who was 65 years of age or older. The average household size was 2.30 and the average family size was 2.78. 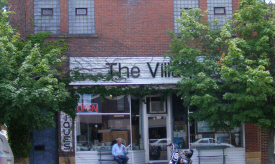 The median age in the city was 41.7 years. 21.2% of residents were under the age of 18; 9% were between the ages of 18 and 24; 23% were from 25 to 44; 28.4% were from 45 to 64; and 18.2% were 65 years of age or older. The gender makeup of the city was 50.7% male and 49.3% female. 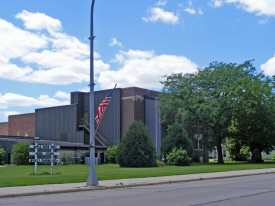 Shelby Township was organized in 1858, the year Minnesota achieved statehood. 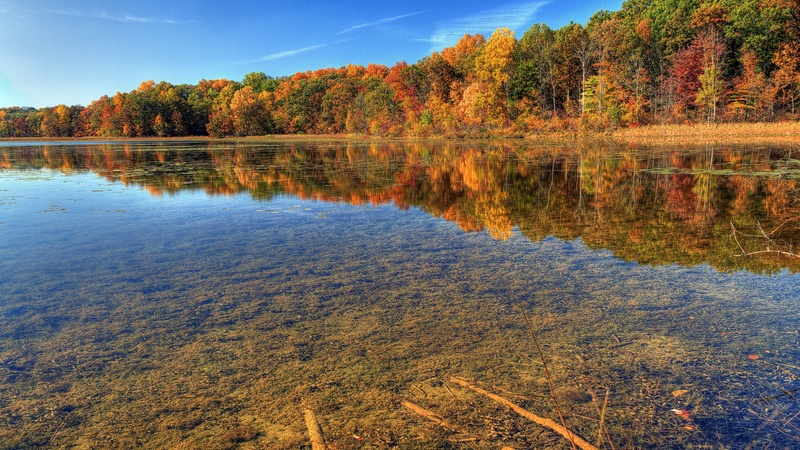 The township's main inducement to settlement was its rich prairie loam, rendered still more attractive by the availability of wood lots along the Blue Earth River. 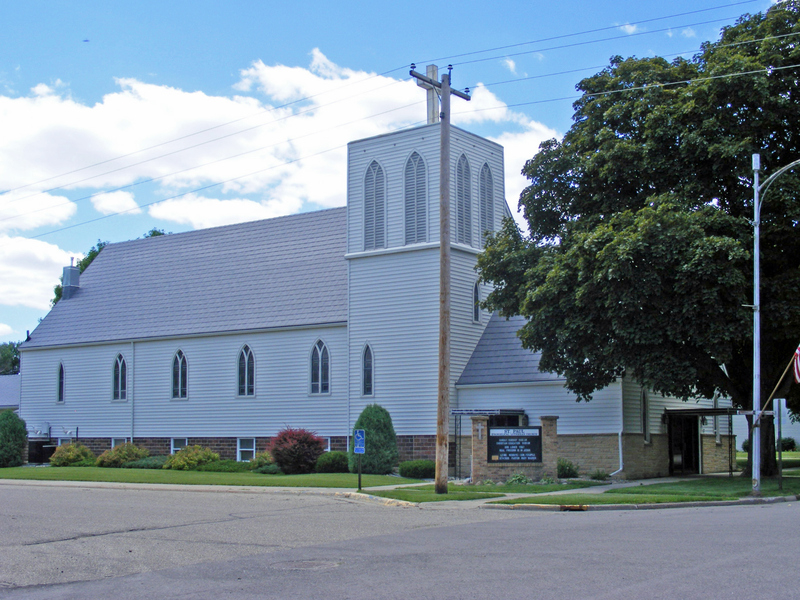 By 1860, Shelby Township was the most populous in Blue Earth County. 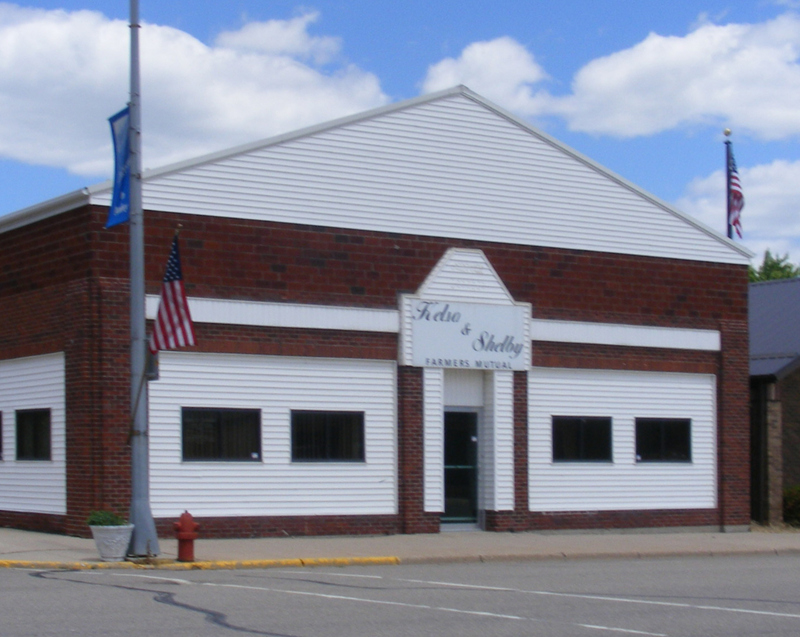 In addition to its 315 residents, it also sustained a small but thriving village known as Shelbyville, located in Section 35, about two miles south of modern Amboy. In the early 1860s Shelbyville hosted the county fair. 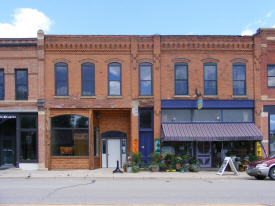 The town included a hotel, church, schoolhouse, mill, two stores, a blacksmith shop, a wagon shop, and a post office. By 1875, Shelby Township was a relatively mature agricultural area, well known for grains and livestock. 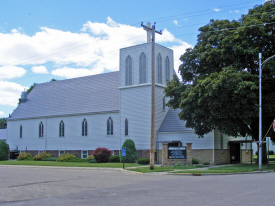 At that time, the township's population was 800, and it remained at approximately the same level for the next thirty years. 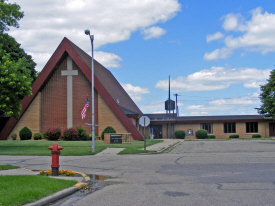 Despite such overall stability, there were some significant population shifts within the township itself. 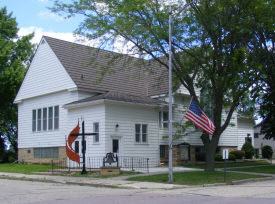 The main catalyst for change was the St. Paul and Sioux City Railway (later a part of the Omaha Road), which in 1879 built a north-south branch line through Blue Earth County. 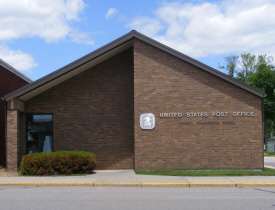 In several townships along the proposed route, residents offered the railroad financial incentives to locate a depot in their vicinity. 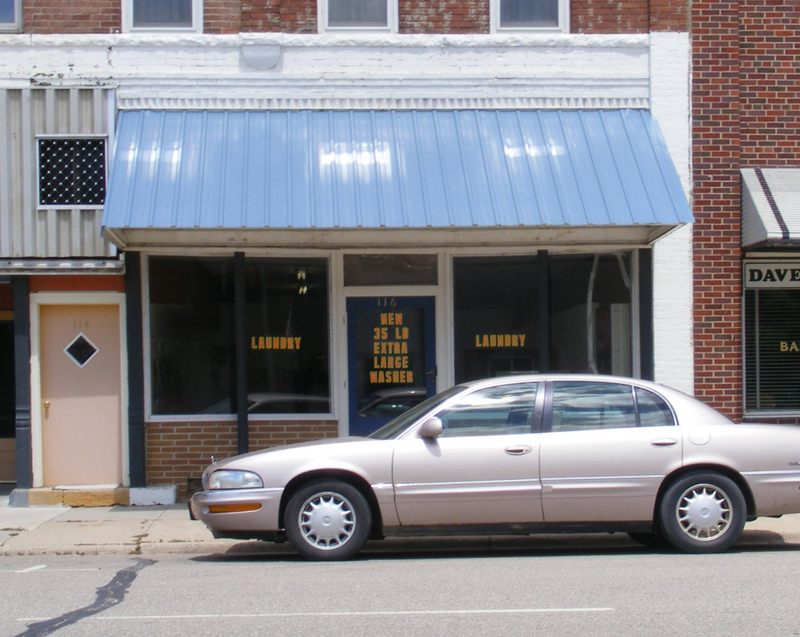 For reasons that are not completely clear, the citizens of Shelbyville declined to do so. On September 2, 1879, they voted down a proposition to give the railroad a $10,000 grant. A week earlier, however, a group of farmers residing two miles north of Shelbyville had made the railroad an offer of their own. The farmers' proposal, which was accepted, was to buy forty acres of land for the railroad, if the railroad would lay out town lots, build a depot, and build a grain elevator. 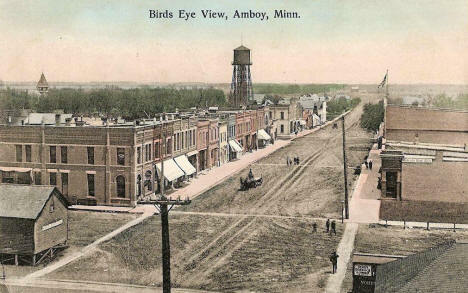 The town, named Amboy, was laid out in October 1879. This triggered the death of Selbyville, which was deserted within three years, the buildings having been moved to other locations. 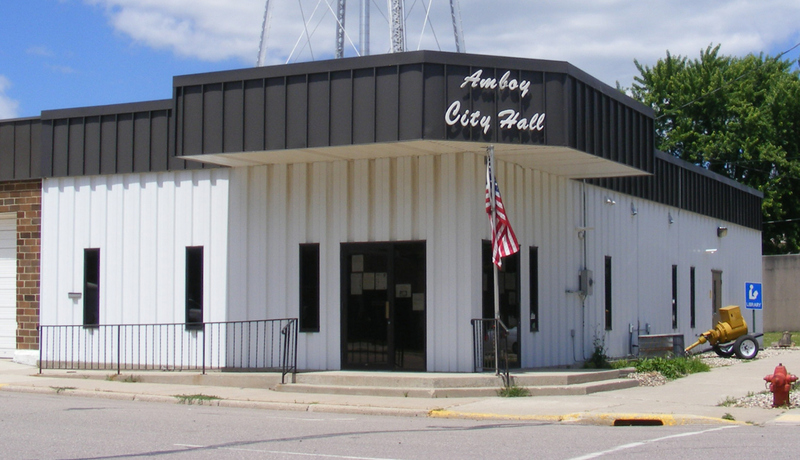 Incorporating as a city in 1887, Amboy had more than 400 inhabitants by the turn of the century. 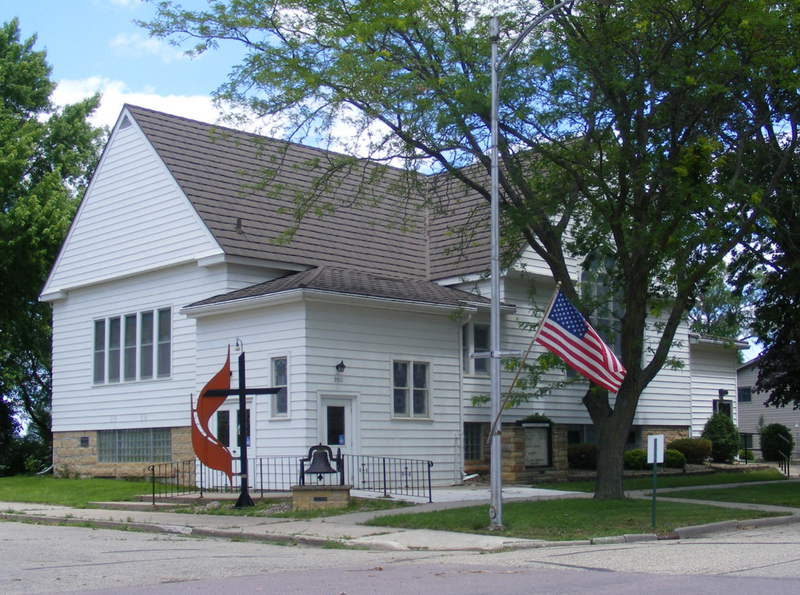 AMBOY, the railway village of Shelby Township, in section 23, was platted October 31, 1879, laid out on land formerly owned by George Quiggle, and incorporated on June 15, 1887. 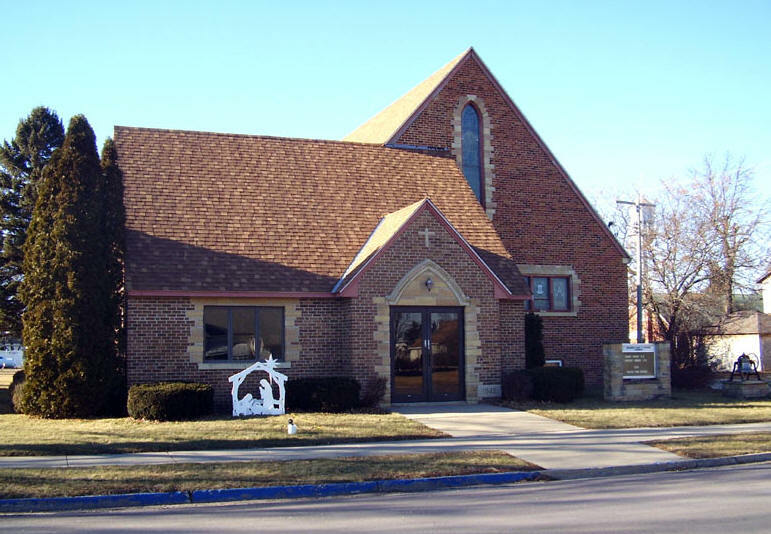 It was named by Robert Richardson, its first postmaster and merchant, for the town of his former home in Illinois; the name is an Indian word meaning "hollow inside" or "like a bowl." 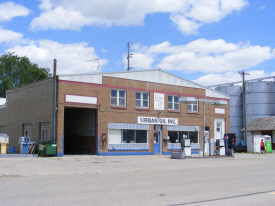 The village had a station of the Chicago, St. Paul, Minneapolis and Omaha Railway, grist, feed and flour mills, five elevators, a creamery, and a sorghum factory. The community exported grain, flax, livestock, and produce. This festival is a project of the Amboy Community Club whose mission is to provide social, cultural, and environmental contributions to the Amboy area. 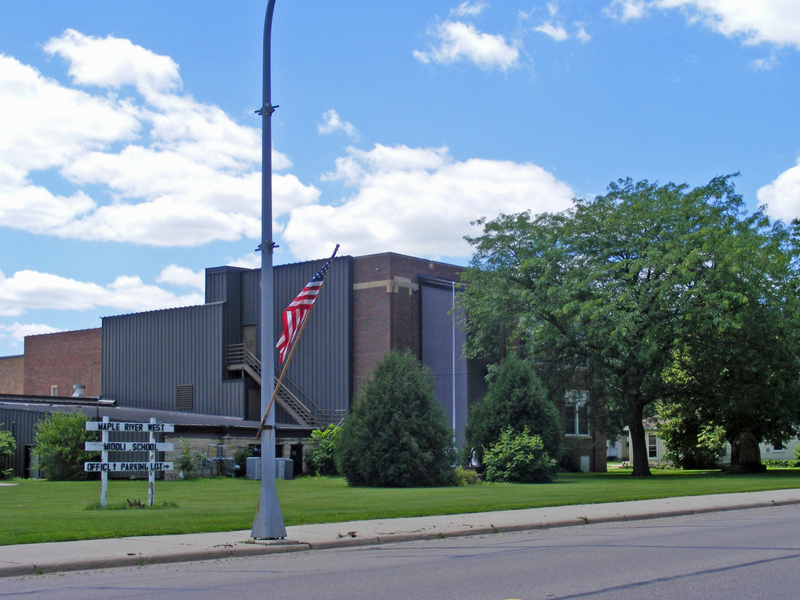 Each year our organization puts on a festival called the “Arts 'n More Festival” whose purpose is to stimulate the practice and appreciation of a wide variety of arts and music in our local community of Amboy, Minnesota. This year the festival will focus on the art of dance. Home decorated with primitive antiques! 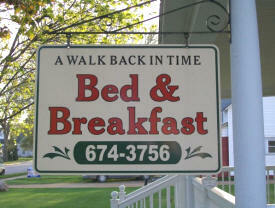 With in walking distance of the Amboy Cottage Cafe! Rural Minnesota is full of stories about people preparing and enjoying wonderful food together. Here in the Amboy Cottage Cafe, we cook from scratch using wholesome ingredients. Local meats, dairy and fresh produce are used when possible. We avoid hydrogenated fats, we don‘t own a deep fryer and use real canola, olive oil and organic butter. Whole grains, fruit and vegetables fill the menu. To Your Health, Enjoy! Carol's Original WorkS Largest producer of cattle figurines, sculpture, art, and awards. Specializing in Livestock art, sculpture, awards of all kinds. The company COWS is owned and operated by me, artist, CM Herden. I am a self taught, and self published artist, and this site is one way you can view and purchase my work. Art available in the form of Sculptures, paintings and drawings. 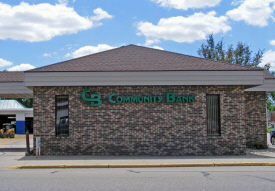 Community Bank has a long history of serving the communities that we call home. We maintain a strong tradition of customer service excellence while providing each customer with the personal attention they deserve. We have locations in Mankato, Vernon Center and Amboy. 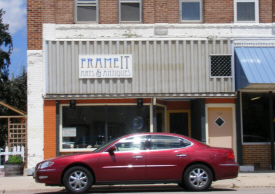 We loan money to build local businesses and homes for our neighbors. 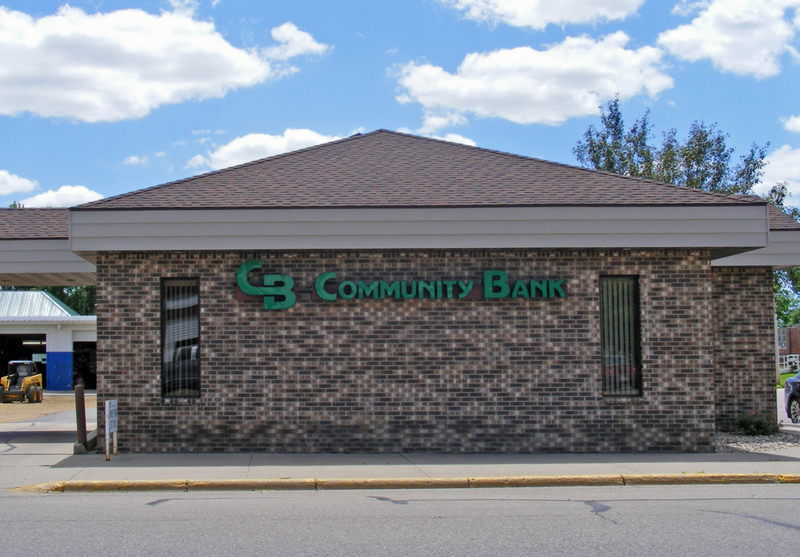 Whether you're opening your first savings account, approaching retirement, or starting a new business, our philosophy is the same; to serve the needs of the communities we call home. We are prepared to assist you in almost any situation. 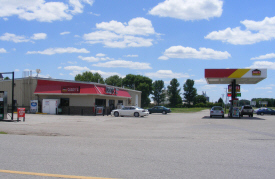 Get full service auto maintenance and repairs from D & K Tire Service. Trust our ASE-certified technicians for tire and brake services. 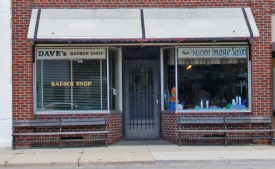 A family-owned and operated company. We manufacture, install & support computer related hardware & software.We also house a printshop for all of your printing needs..
Graf's Home Furnishings of Amboy, MN is your partner in creating a warm and welcoming home. 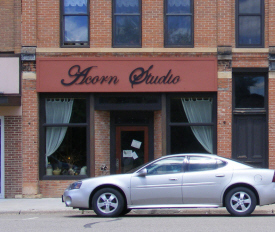 Stop by and check out our showroom today. Many of our products are made in the US! Grover Grain & Seed offers Pioneer brand products, Precision planting, and soybean seed treatment to our neighbors, family, and friends. We have long-time experience with all of these products, and are convinced they will also help YOU optimize yield potential and ultimately profits. 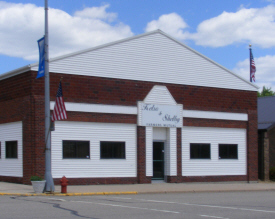 For over 130 years, local farmers and homeowners have trusted their property insurance needs to Kelso & Shelby Farmers Mutual Insurance Company. Based in Amboy, Minnesota, we understand the potential hazards you face as a farm and home owner in Southern Minnesota. 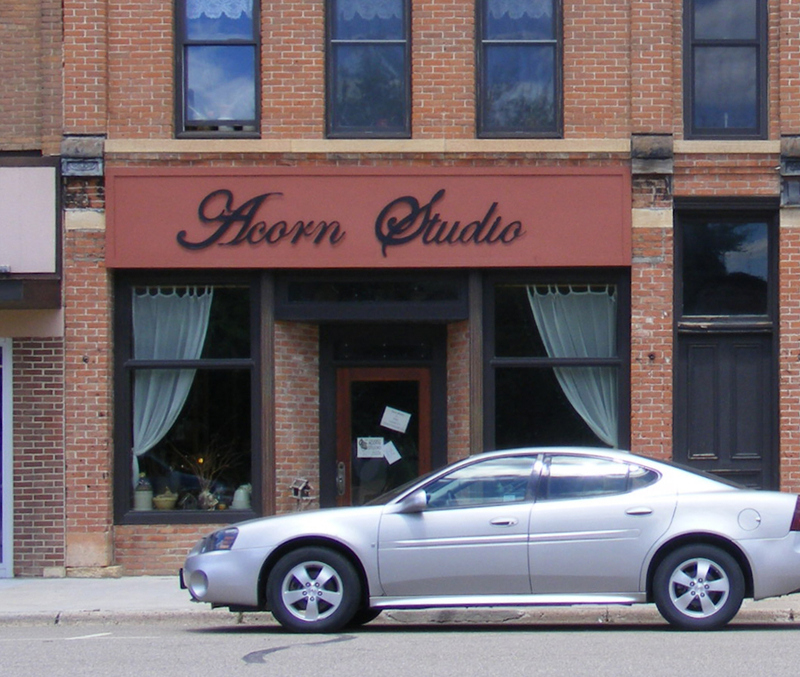 We are proud of being rooted right in the community where you work, play, and grow. Have you been denied disability benefits? If you live in the southern half of Minnesota, I can help. 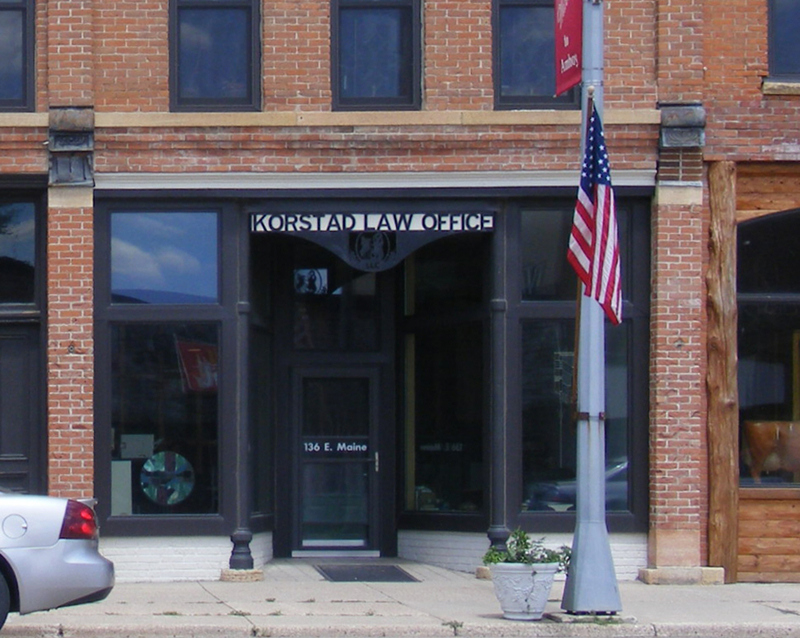 My practice is focused solely on Social Security disability/SSI appeals. 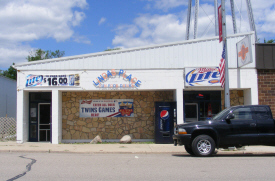 Linda's Place opened in Amboy, MN on June 3rd 2011. Stop in and see the changes that have been made. There is a whole new menu and we are open for breakfast, lunch and dinner Monday thru Saturday! 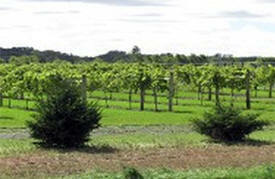 The Lone Oak Vineyard was established in April of 2009. The Curry family of Amboy, Minnesota started the vineyard because of their love for Minnesota agriculture, wine and good ol’ fashion adventure. Lone Oak Vineyard is currently growing Marquette, Somerset Seedless, Bluebell, Frontenac and Petite Pearl grape varieties. We are a full line agency representing Travelers, AIG, Hartford, Kemper, Drive, Progressive, State Auto, Safeco, Blue Cross, 4 truck companies and 20 plus additional companies. We write home, auto, crop, commercial, health and long haul trucks. Also offer income tax service with e-filing. 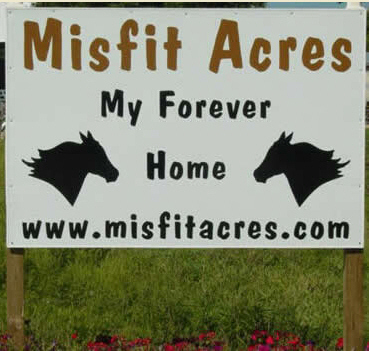 Misfit Acres is a 501c3 sanctuary and rescue which provides a permanent home where formerly "unlucky" horses can live out their remaining years safe from abuse and neglect. 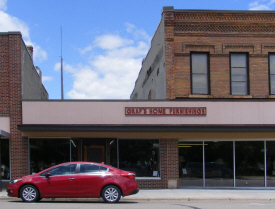 Pfeffer Tree is a commercial and residential tree service provider proudly serving the Southern Minnesota Area. We are insured for your protection. This home originally built in 1895 features sleeping accommodations for eight guests, two bathrooms, furnished kitchen, and a 25’ x 35’ multi purpose room which can be used as a crafting work center or party room. The Retreat Center is available for weekend and extended weekend rentals. Play croquet on the lawn, sip lemonade on the deck, take a walk in the city park one block away. 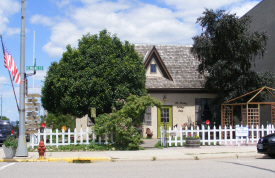 Visit the Amboy Cottage Cafe, Sweet Cicely's Gift Shop, the Acorn Studio featuring local artists or Villager Antiques 2 blocks from the retreat center. We build all types of grain tanks, large or small, we build them all !! We are a Behlen Building dealer and also erect the steel buildings after they are sold. 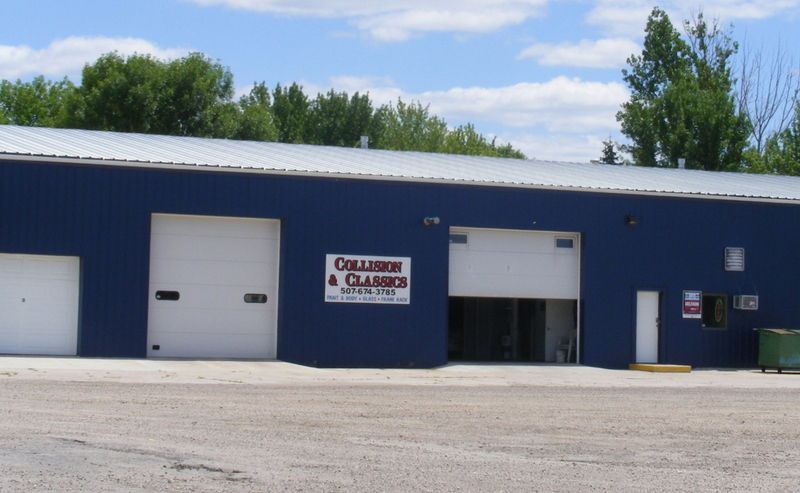 Being a family-owned and operated excavating contractor business in Amboy, MN, weâ? ?re able to offer you that personal touch you'? ?ve been looking for. Our goal is to make all of our customers happy. A full line gift and specialty store offering the latest gift wares on the market as well as health and natural healing products such as vitamins, herbs, herbal extracts and much more. 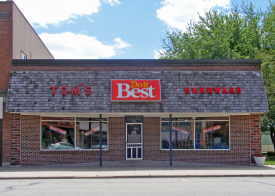 Our store was established in 1934 and has been in continuous operation at this location every day. 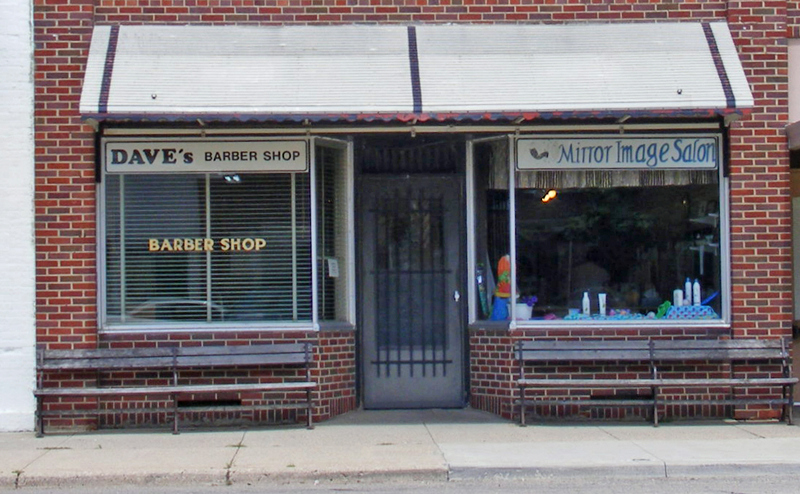 We pride ourselves on fast customer service and a knowledgeable staff. Get it, get help, get it done! We stock items you can't find in the Big Box stores. There are over 70,000 items available through Tom's Hardware of Amboy, and Do it Best. 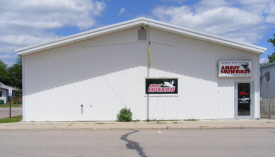 Arctic Cat snowmobiles sales and service. We carry new and used Arctic Cat snowmobiles, also Arctic Cat clothing and accessories. Our dealership has a solid reputation of providing excellent service, support and satisfaction. We pride ourselves on giving our customers the best service available and offering the best parts and accessories for their snowmobiling needs. 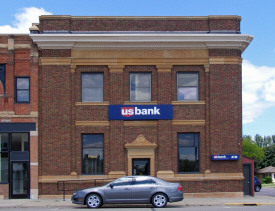 US Bank (chartered in 1934 as Security National Bank of Amboy) has evolved from Security Bank to American Bank the First Bank to US Bank. It is a full service bank which strives to do the very best for its customers. Wakefield Pork is a leader in the pork industry, ranked nationally as one of the top 25 largest production companies by Successful Farming magazine. Our progressive and forward-focused management philosophy has brought Wakefield continual growth since its beginning in 1991. WFS has been serving their member-owners in the Amboy community since 2000. WFS is a diversified farm service cooperative offering grain marketing opportunities, agronomy products and services, sales and delivery of petroleum products, animal feed and nutrition products and services, and financing for crop inputs, and livestock facilities, which also includes crop insurance. 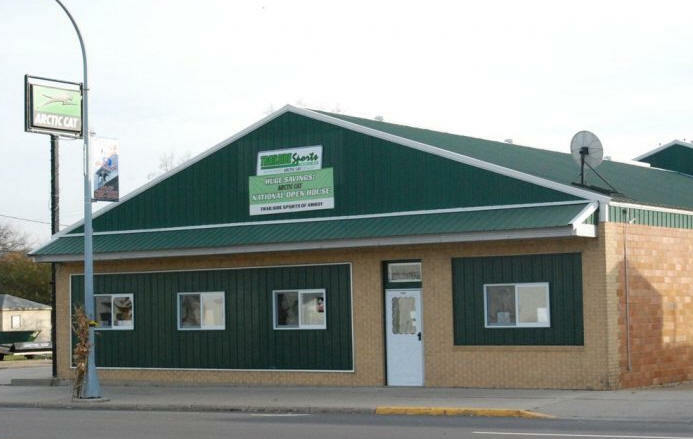 The Amboy location specifically handles the application of liquid fertilizer and farm chemicals, as well as seed and bagged feed products.